Children and their pup companions can truly make the very best of pals! We know that families the world over have found comfort and joy in countless dog types. So check out this list of 5 surprising breeds, mentioned by the American Kennel Club, that might also make great playmates and wonderful besties for your kids! 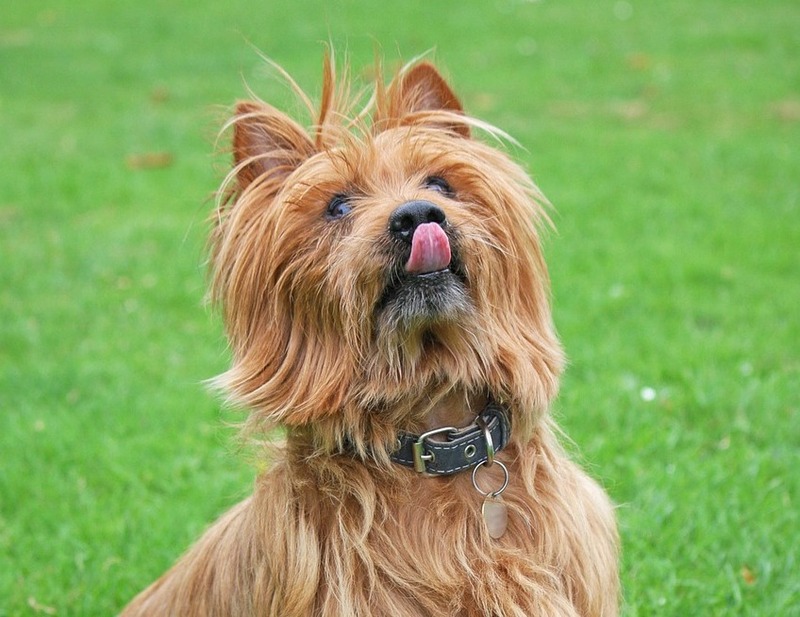 The Australian Terrier is described by the AKC as being “plucky, spirited, and smart.” These pups are the result of interbreeding between Cairn, Dandie Dinmont, Norwich, Scottie, Skye, and Yorkshire Terriers, and were bred to be fearless with a large dose of cuddly and eternally devoted. Because of their high energy level, Australian Terriers require regular exercise, which is great if you have active kids! 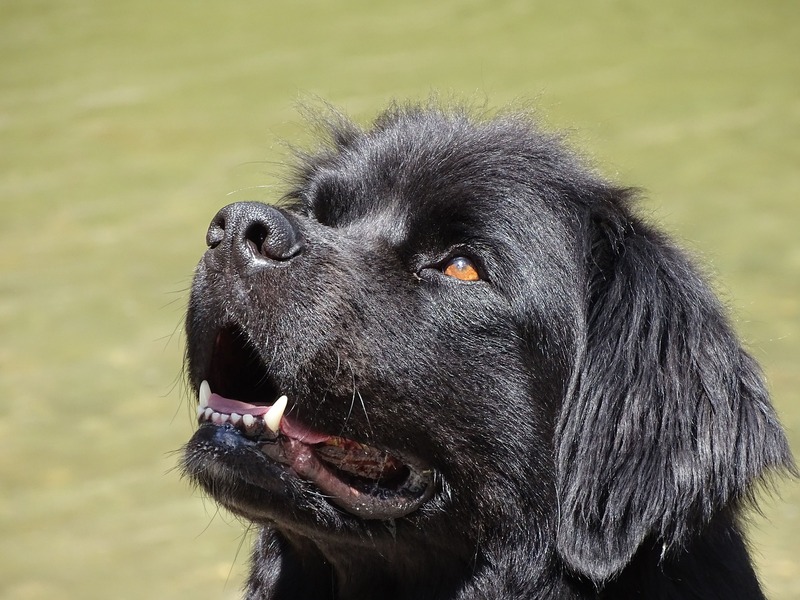 The AKC characterizes Newfoundlands as “sweet, patient, and devoted” dogs who can be very even-tempered and tender. The AKC also writes of “the Newfoundland’s reputation as a patient and watchful ‘nanny dog’ for kids.” In fact, Senator and Mrs. Robert F. Kennedy adopted a Newfoundland who helped look after their 11 children! Because of their intrepid nature, Newfoundlands love adventuring and exercising with their families. This doesn’t have to mean exploring the American Frontier! They are just as happy running around in the backyard. Soft-Coated Wheatens are portrayed by the AKC as exceedingly “friendly, deeply devoted, and helpful.” These pups were bred as Irish farm dogs and the AKC writes that they were “expected to do any number of rustic chores, like ratting, guarding the chicken coop, and even herding. 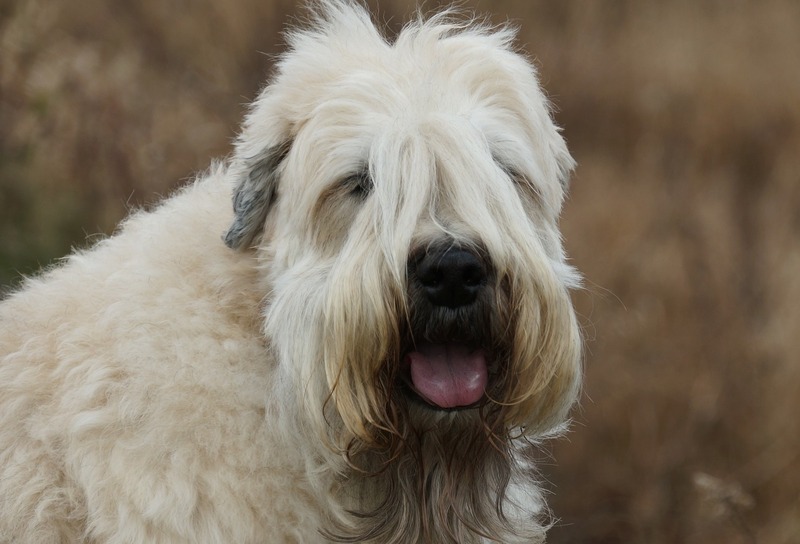 For this reason, Soft-Coated Wheaten Terriers need plenty of outdoor exercise every day. These doggos love to participate in outdoor activities with their people, making them great companions for venturesome and spirited kids! 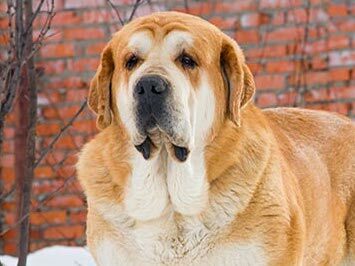 The AKC describes the Spanish Mastiff as “affectionate, intelligent, kind, and noble,” and a remarkably old breed. The history of the Spanish Mastiff is long and storied. The AKC notes that the Spanish Mastiff turns up in Greek Poet Virgil’s poems the Georgics, where he “mentions that the Iberian Mastiff’s nurturing character would make it the best guardian and defender of the herd.” This breed’s ancient and glowing reputation make them the perfect buddy. These pups are described by the AKC as “playful, charming, mischievous, and endearing.” Although they can sometimes be stubborn, they are always devoted and thrive on affection and exercise. 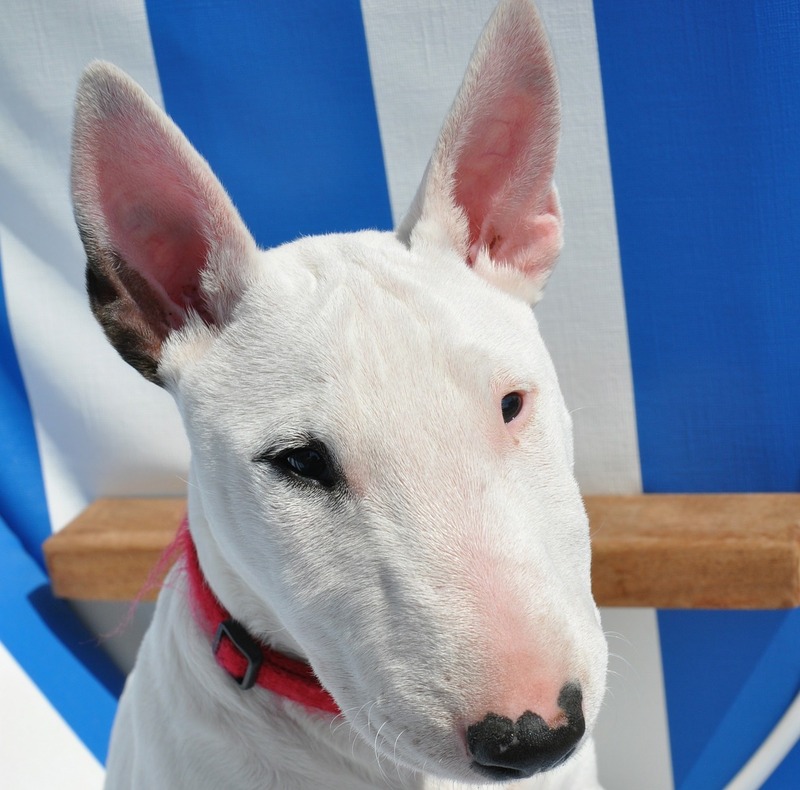 The AKC proposes that the Bull Terrier does best with “early socialization with dogs and people, firm but loving training, ample exercise, and lots of quality time with their adored humans.” These dogs benefit from daily, moderate exercise that provides good mental and physical stimulation, such as long walks with the whole family. Want to know more about your family pup? Embark with us today to find out their breed mix, test for over 175 genetic health conditions and traits, and even find their relatives!